The Americans got the scoring started in the top of the first inning. 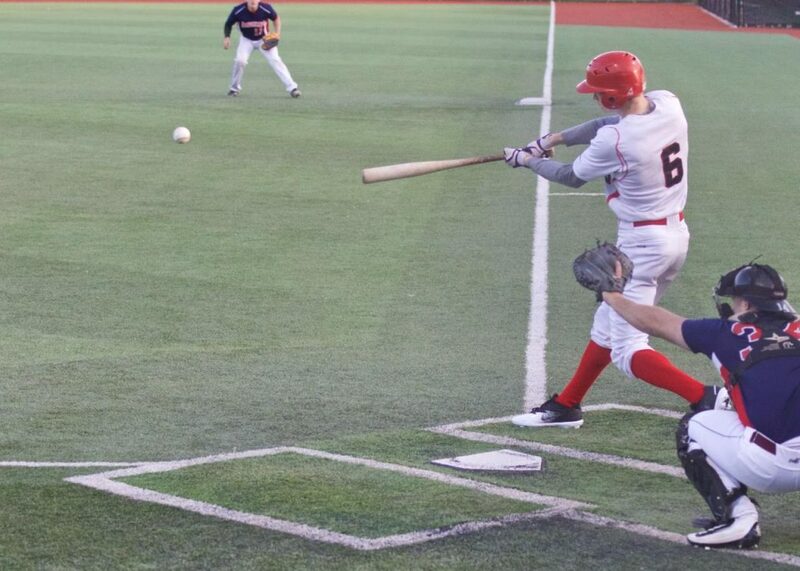 After the leadoff man, Dylan Morris reached base he made his way to third and was driven in on an RBI groundout by Austin Masel to take a 1-0 lead. The Bulldogs responded immediately in the bottom of the first. Tyler Cedeno started the rally with an infield single and was driven in by an RBI single by Zac Talis. Talis was brought home by an RBI double from Andrew Moccia to give the Bulldogs a 2-1 lead. 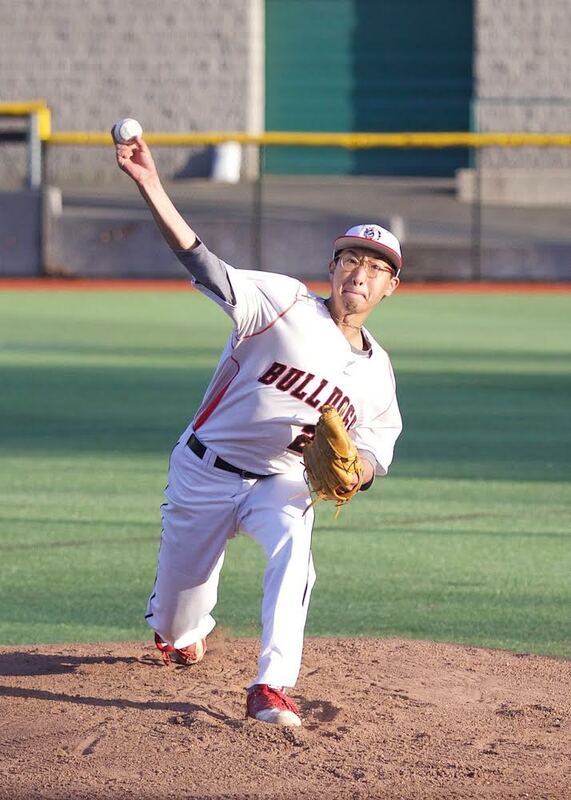 The Bulldogs continued their success in the second inning. Bryan Goodwin and Jonathan Rodriguez reached base early and Goodwin was driven in by an RBI single up the middle from Darren Hartwell. Tyler Cedeno followed Hartwell with an RBI groundout bringing in Rodriguez to extend the Bulldogs’ lead to 4-1. The Americans would not go down without a fight as they struck for a big inning, putting up at eight runs in the third. Four singles, three doubles and a triple from Dave Center allowed the Americans to retake the lead 9-4. A three-run double from Dylan Morris in the fourth extended the lead to 12-4. In the seventh, the Bulldogs loaded up the bases with two outs and scored two runs to make the score 12-6. 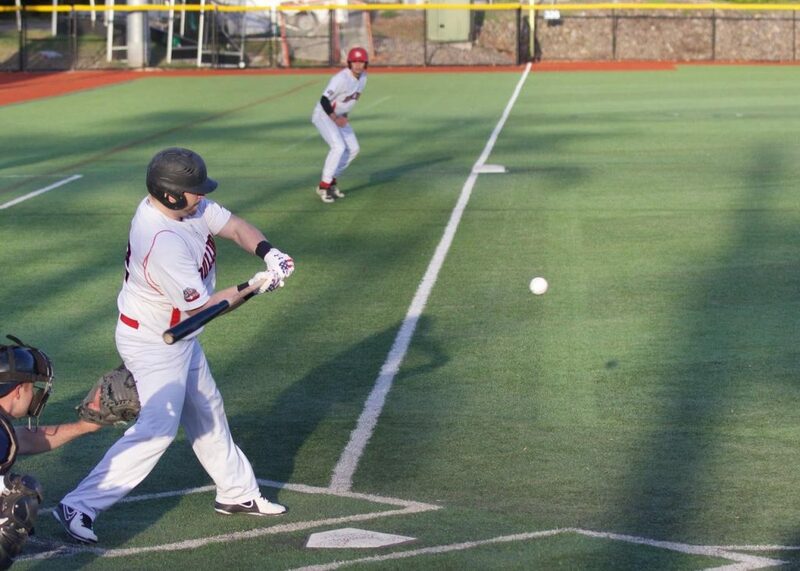 The Bulldogs received strong performances tonight from Kyle Brennan, who went 2-2 with two singles and saw RBI base hits from Darren Hartwell, Zac Talis and Andrew Moccia, and Johnny Hayes. 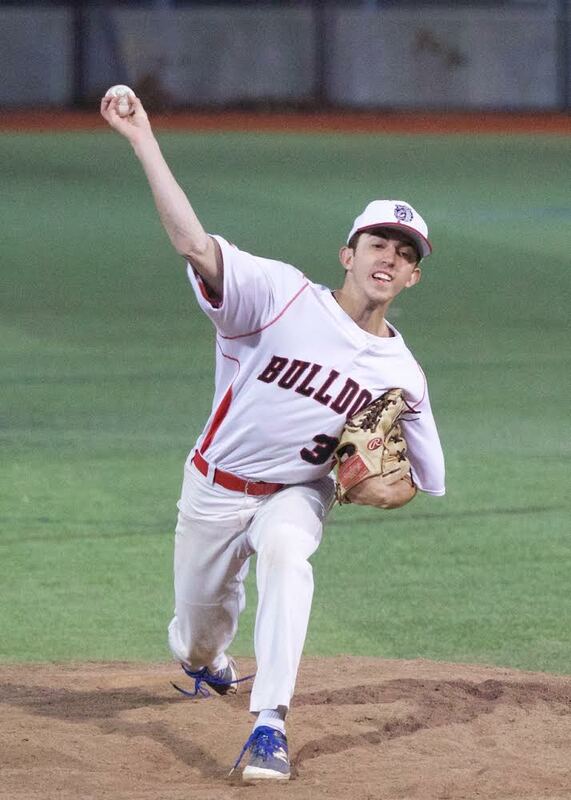 Ben Gottesman pitched three strong innings to relief, allowing one hit, zero runs and striking out four batters. 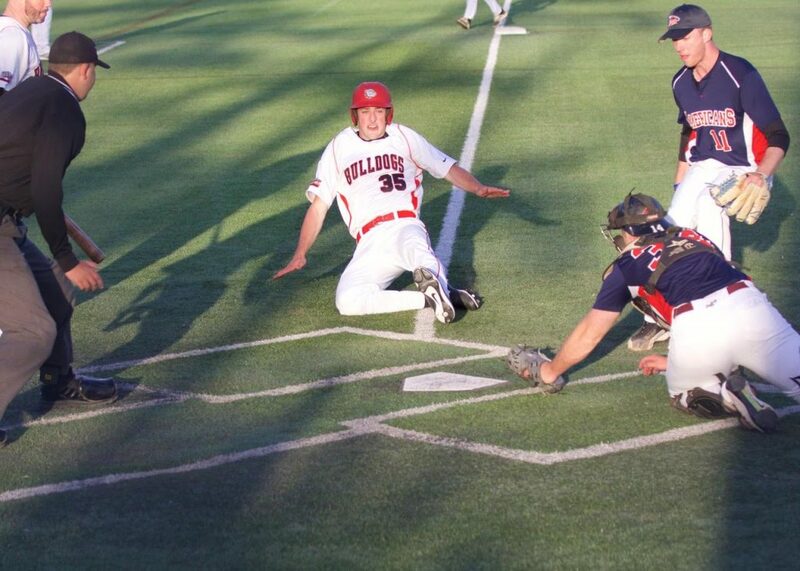 The Bulldogs look to rebound against the Somerville Royals tonight at 8:00 pm at Endicott College.